2016 Chevrolet Volt versus 2016 Nissan Leaf – Which One Gets the Edge in Electric Cars? You can bet both companies are expecting their new models, the 2016 Chevrolet Volt and the 2016 Nissan Leaf to finally take off. In recent years, the Toyota Prius was the gold standard in this category, but it seems like the Volt and the Leaf are finally ready. For both Nissan and Chevrolet, the 2016 models offer a chance for redemption. Sales for both cars are down from a year ago and now is the time for a comeback. For example, sales of the Leaf were down by 56% in September when compared to last year and sales of the Volt were down by 31.9%. You can point to the fact that both cars are expecting a new model/version and prospective buyers were putting their purchase on hold until they see what the 2016 Chevrolet Volt and 2016 Nissan Leaf offer, the fact remains that sales are down. So, what do the 2016 model versions offer? In terms of driving range, the 2016 Nissan Leaf offers a boost for the battery unit for the SL and SV trims. The base model keeps the 24-kWh unit, but the higher trims offer 30-kWh battery. The base model offers 84mpg EPA rating, while the higher models offer 107 miles per EPA ratings. 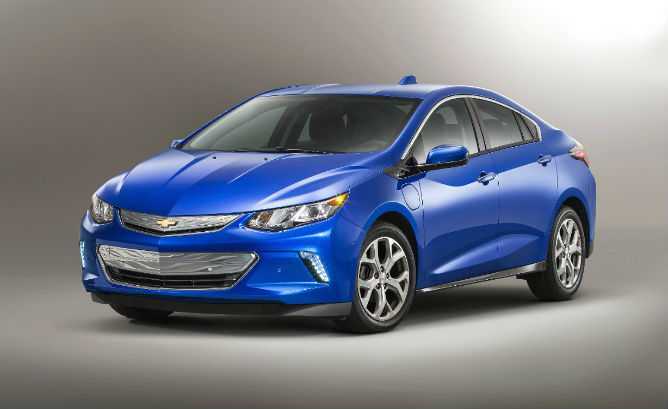 The 2016 Chevrolet Volt, on the other hand, offers less driving range or 53 miles to be exact. However, Chevrolet claims that 53 miles is more than enough, since most people drive around 100 miles per day. The 1.5-liter engine powering the 2016 Volt offers additional 420 miles. At the moment, according to data from the company, drivers of the Volt use battery charge for 80% of their trips and the company hopes that number increases to 90%. 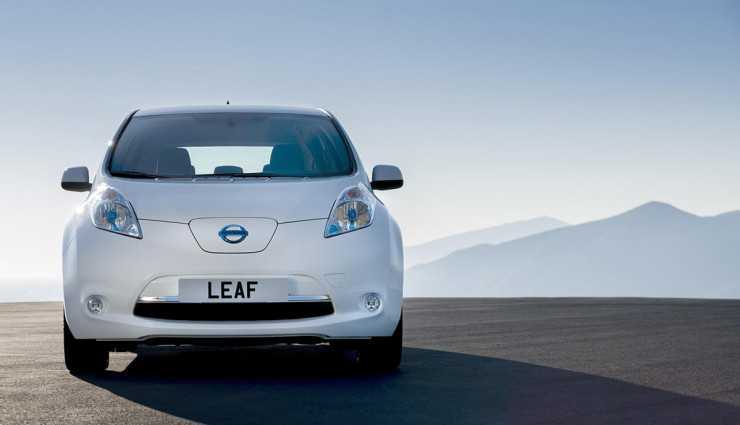 Those extra miles, offered by the 2016 Nissan Leaf, come with a price. The SV trimming of the 2016 Leaf comes with a price tag of $35,050, while the SL trim costs $37,640. The base model, however, is a lot cheaper, standing at $29,860. Compared to the 2016 Chevy Volt, the Leaf offers much better price. The base version of the 2016 Volt is priced at $33,995, which is almost as the SV trim of the Leaf. But taking into consideration that the higher trims of the Leaf are more compatible to compete with the Volt, and the extra miles come in handy, one can only assume that the 2016 model of the Volt will have more success on the market. I think it’s pretty clear to GM that the Volt will remain as a specialized car. No one thinks its going to take off. Having said that, as soon as my lease is up on the Leaf I’m going back to the Volt. Having two energy sources is very cool.